Unlike some cell phone plans, your dental insurance does not roll over as we enter a new calendar year. When the clock strikes midnight on New Year’s Eve, your 2018 dental benefits will turn into a pumpkin.  If you have unused benefits, now is the time to contact the Murray Dental Group to schedule treatment before the end of the year. “Did you brush your teeth?” It’s a question all parents have asked their children. Because we realize the value of healthy teeth and a beautiful smile, we want them to learn to care for their teeth every day. Here are some simple but effective ideas from the Murray Dental Group to help you develop good oral healthcare habits in your children.